When dealing with disasters or searching for objects, robots or drones with cameras are usually used. However, conventional cameras are of rather limited use in murky, dark water, such as in a sewage pipe or a lake that is cloudy with sediment. 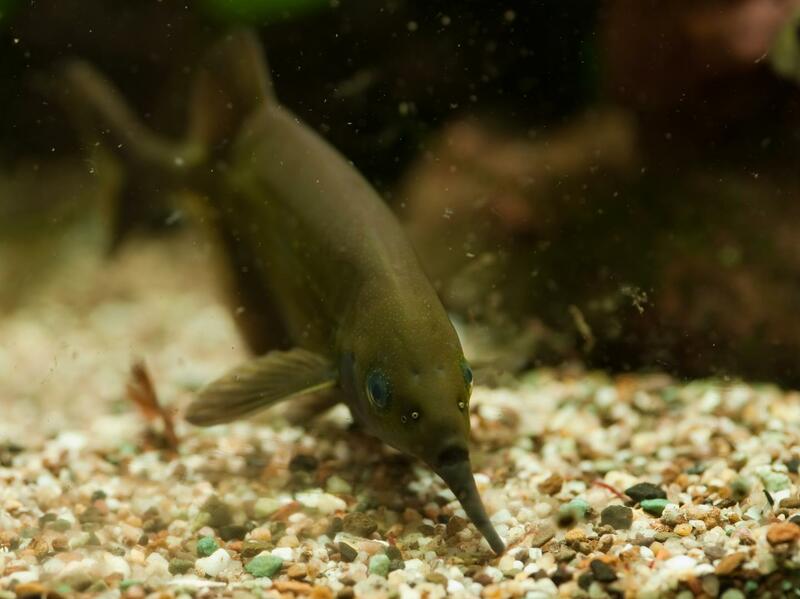 Zoologists at the University of Bonn have now developed a special camera for such operating conditions: Modeled on the African elephantnose fish (Gnathonemus petersii), it supplies “electric images” with “electric colors” in murky waters. The researchers now present their bionic development in the journal Bioinspiration & Biomimetics.